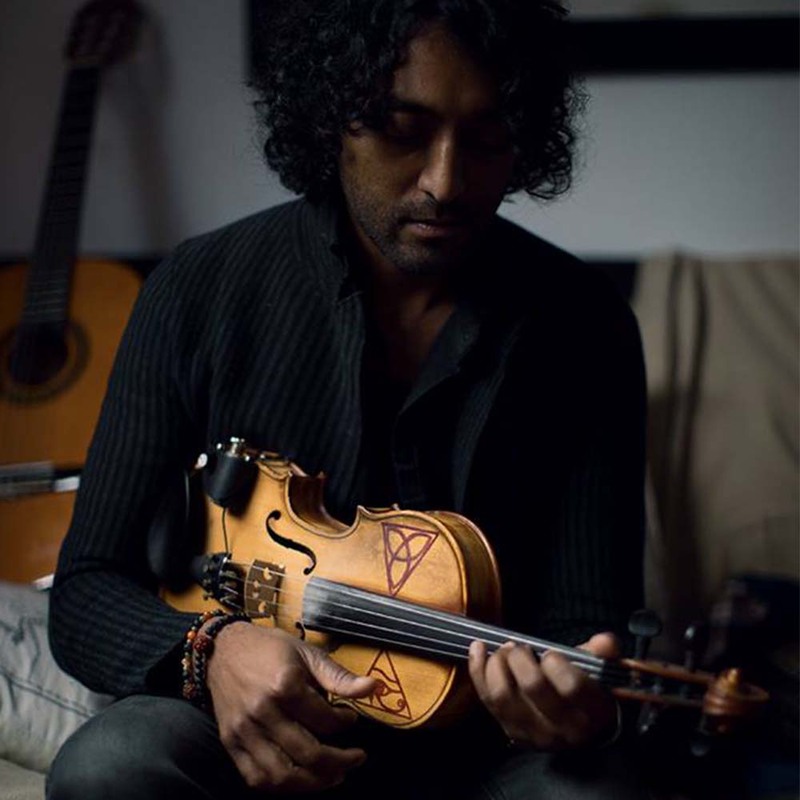 Hezron Chetty, the mad violinist shares his most intriguing music journey with us which goes from touring Europe till playing low income restaurant gigs. He is a part of Brynn, Hezron Chetty & The ZugZwang and Medicine Boy to name a few. He also chats about music licensing and how that can open up new avenues.